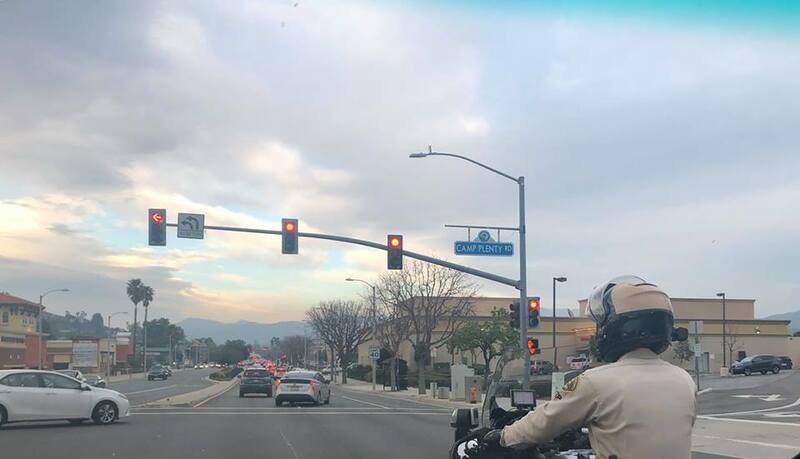 Los Angeles County Sheriff’s Department deputies from the Santa Clarita Valley Sheriff’s Station will take part in a bicycle and pedestrian safety enforcement operation in the city of Santa Clarita on Monday, March 25, between 5 a.m. and 3 p.m. The operation will be aimed at educating bicyclists, drivers and pedestrians on traffic laws, rules and responsibilities. Deputies will be looking for violations that put roadway users at risk, including drivers speeding, making illegal turns, failing to yield to pedestrians in crosswalks, failing to stop for signs and signals or any other dangerous violation. Deputies will also look for pedestrians who cross the street illegally or fail to yield to drivers who have the right of way. Bike riders will be stopped when riding on the wrong side of the road, not complying with stop signs and signals, or other violation of the same traffic laws that apply to them as drivers. Bicycle and pedestrian fatalities are rising at an alarming rate. In 2016, 138 bicyclists and 867 pedestrians were killed on California roads. Pedestrian fatalities are up nearly 33 percent from 2012, and the number of bicyclists killed is up nearly 25 percent over the past five years. In 2018, the LASD has investigated 1,052 fatal and injury collisions involving bicyclists and pedestrians in the cities policed by the Sheriff’s Department. People walking should only cross the street using crosswalks or intersections, preferably with a stop sign or signal. People on foot should also look for cars backing up and avoid darting between parked cars, make eye contact with drivers and wear bright clothing during the day and reflective materials or use a flashlight at night. Drivers should wait for pedestrians to cross the street, avoid distractions like using a cell phone, and be courteous and patient. All bike riders are reminded to always wear a helmet; helmets are required by law for those under 18. Bike riders should always go with the flow of traffic, let faster traffic pass and use hand signals when turning or stopping. The Los Angeles County Sheriff’s Department supports OTS’ new “Go Safely, California public awareness campaign.